We rely on safety equipment to do what it was meant to do: protect us. But this is precisely what 3M earplugs have failed to do for our troops. The specific product at issue? 3M’s now discontinued Combat Arms earplugs issued to U.S. military servicemen and women from 2002 until 2013. The fundamental flaw with the earplugs? They were too short and therefore could not adequately provide hearing protection to our troops while they were in combat situations or were involved in training activities. The result? Many members of our military now have to deal with irreparable, but completely avoidable, hearing damage from a defective product. Combat situations are dangerous enough as it is. Service members should have the peace of mind that basic safety equipment will be free of fundamental defects and will function properly. These Combat Arms earplugs got the attention of the United States government. In 2016 the Justice Department accused 3M of knowingly providing defective earplugs after the government learned of 3M’s activities thanks to whistle-blower activities by another earplug maker, Moldex-Metric, Inc. In the summer of 2018, 3M paid approximately $9.1 million to settle the claims made by the government. Justice, however, is far from complete. There are countless veterans and current active duty military now dealing with the hearing damage from relying on these faulty products for hearing protection. These individuals, however, are not seeing a penny from the 2018 settlement. 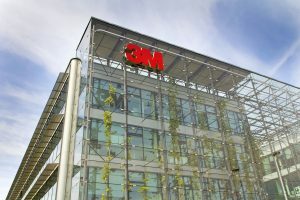 Individual lawsuits against 3M are therefore necessary for those damaged to obtain compensation for the preventable damage done to their bodies. 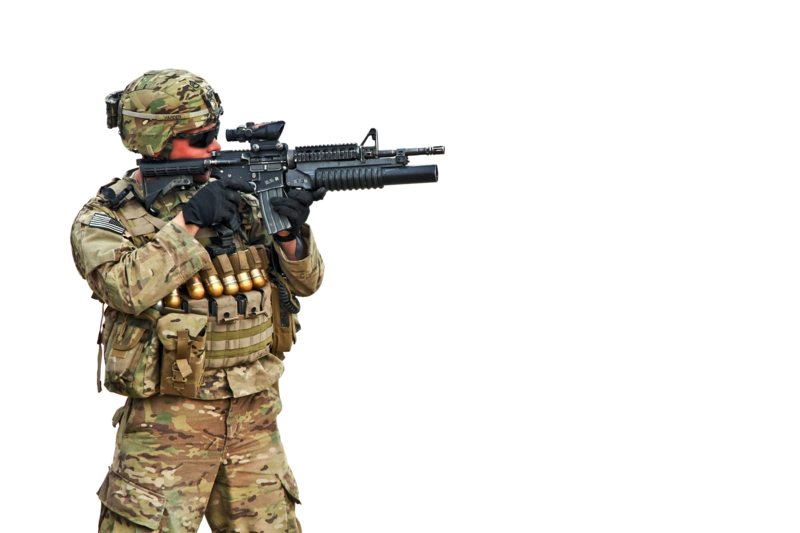 The Combat Arms earplugs at issue were originally developed by Aearo Technologies; 3M later acquired the company and its products. These earplugs had a two-sided design that was supposed to provide ear protection no matter which side was inserted into the ear. The yellow side was supposed to provide protection against high-level impulsive noise while still allowing the wearer to hear talking, commands and other lower level noises. The other side, the green side, was intended to block out all sounds. According to several lawsuits brought by injured service members, the earplugs did not work as designed, largely because they did not stay in place properly due to their length. Internal documents linked to 3M allegedly suggest that 3M was on notice of the defect and failed to take action. Now, our veterans are paying the price.